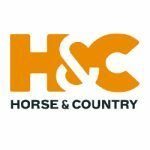 Live TV coverage of every phase of the 2018 Mitsubishi Motors Badminton Horse Trials will be available around the world thanks to Badminton Livestream, the BBC and Horse & Country TV. Viewers are able to watch all phases of the Mitsubishi Motors Badminton Horse Trials 2018 LIVE, starting with the horse inspection on Wednesday 2nd May. 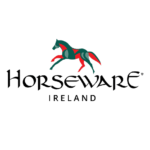 Coverage will also be available on our famous Horseware Ireland Radio Badminton stream. 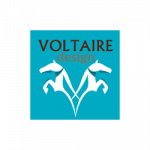 Both the Badminton TV and Radio streams will be live during the event on our Livestream host page which is generously supported by our livestream partner Voltaire Design.